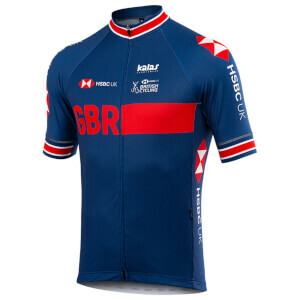 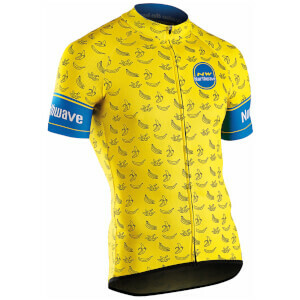 Possibly the most important part of your cycling clothing kit, a jersey is the 'main event' of every cyclist's wardrobe. 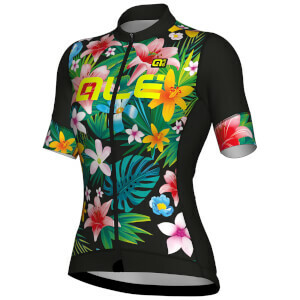 Whether you're showing your support for your favourite team, or wearing something you just happen to like the look of, cycling jerseys can say a lot about the person riding the bike. 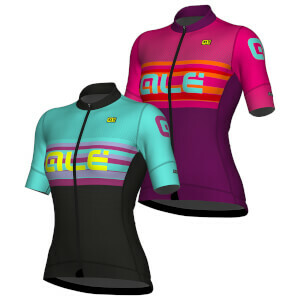 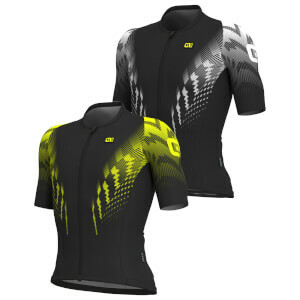 But it's not all about style and sporting bright team colours: cycling jerseys are primarily built for performance and function. 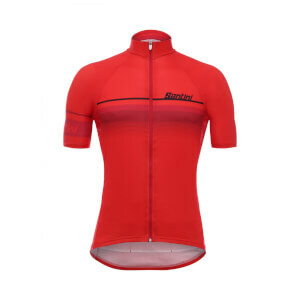 With a fitted cut and trim details, it is almost like an extra component to your bike, helping you to achieve those fast times and comfortable rides. 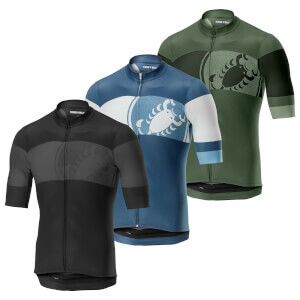 Featuring partial and full-length zips, jerseys are versatile for changing weather conditions, allowing you to cool off by un-zipping. 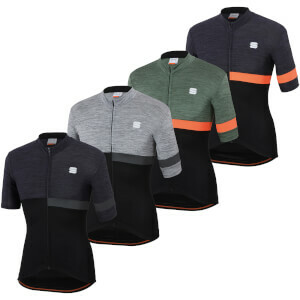 Another important feature of the cycling jersey is the rear pocket compartments, designed for storing nutrition and supplies, providing easy access when needed on those longer rides. 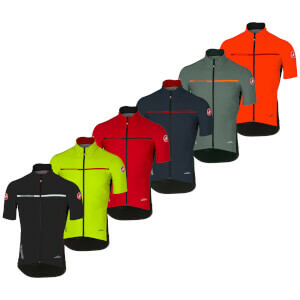 All cycling jerseys are not made equal, and if you've ever ridden in extreme weather conditions (or anything other than mild) then you'll know exactly what we are talking about. 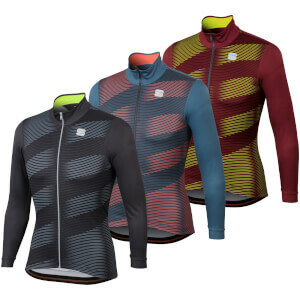 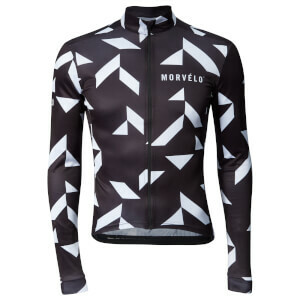 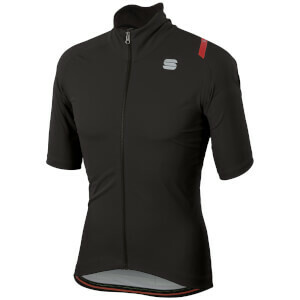 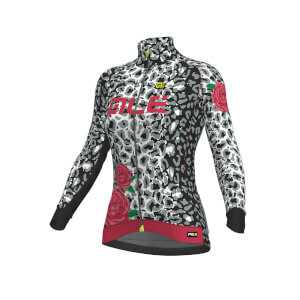 In the cold of winter, you'll need a long sleeved, thicker jersey to keep you warm on those early mornings. 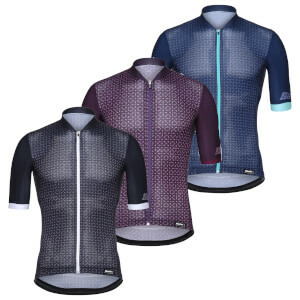 Our range of winter jerseys are well ventilated and engineered to make your ride as comfortable as possible whilst regulating temperatures - a key part in performance. 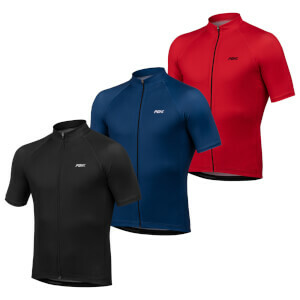 Equally, cycling in hot temperatures can be uncomfortable and irritating. 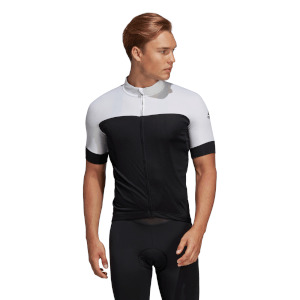 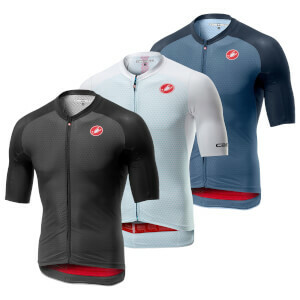 With super-lightweight material and extra porous sections for air to pass and perspiration to properly disseminate and evaporate, our summer cycling jerseys will be a great buy. 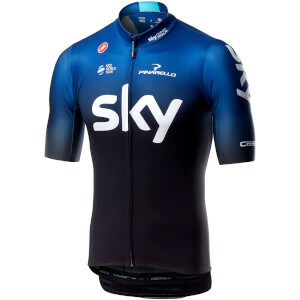 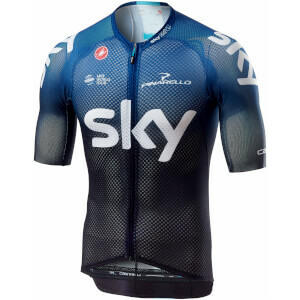 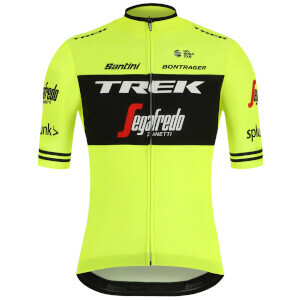 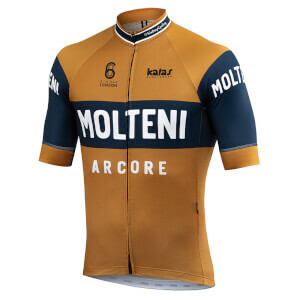 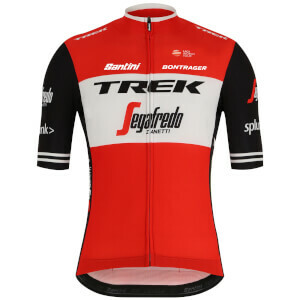 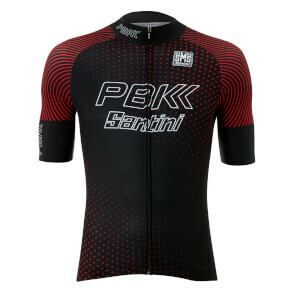 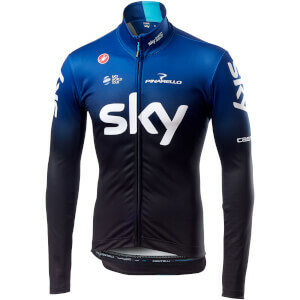 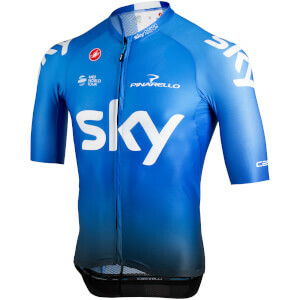 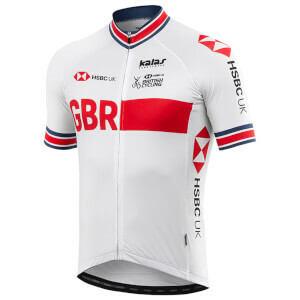 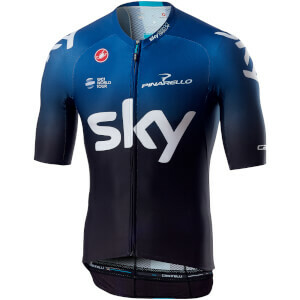 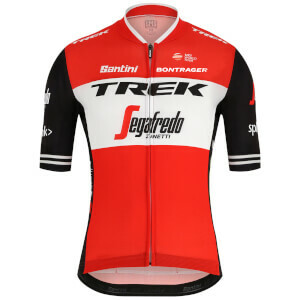 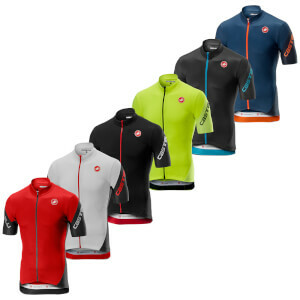 From Castelli to Bianchi and Gore to Craft, our selection of cycling jerseys is huge, choose your colour, style and brand below, all for the best prices at Pro Bike Kit UK!